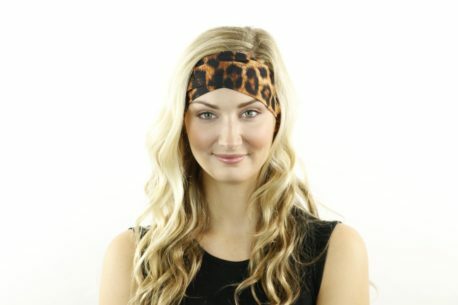 This Half Hoo is for all you wild things! The Leopard Real Foto Half Hoo is an actual close-up photo of leopard fur. 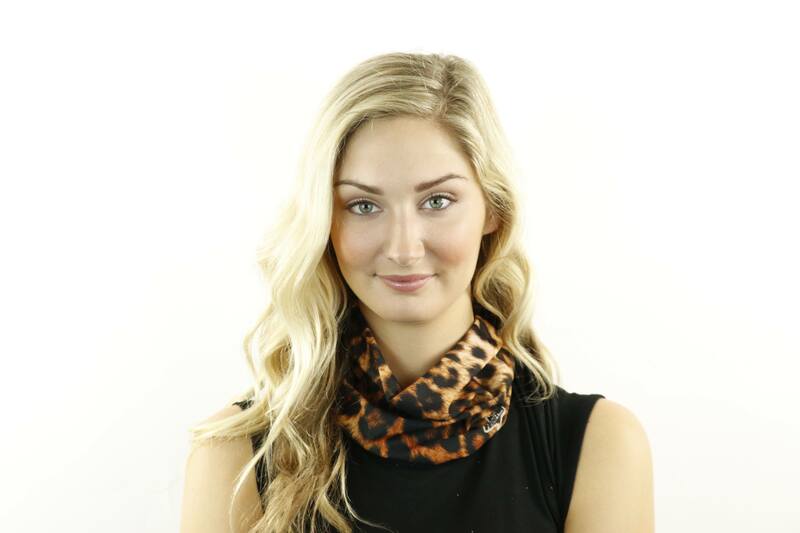 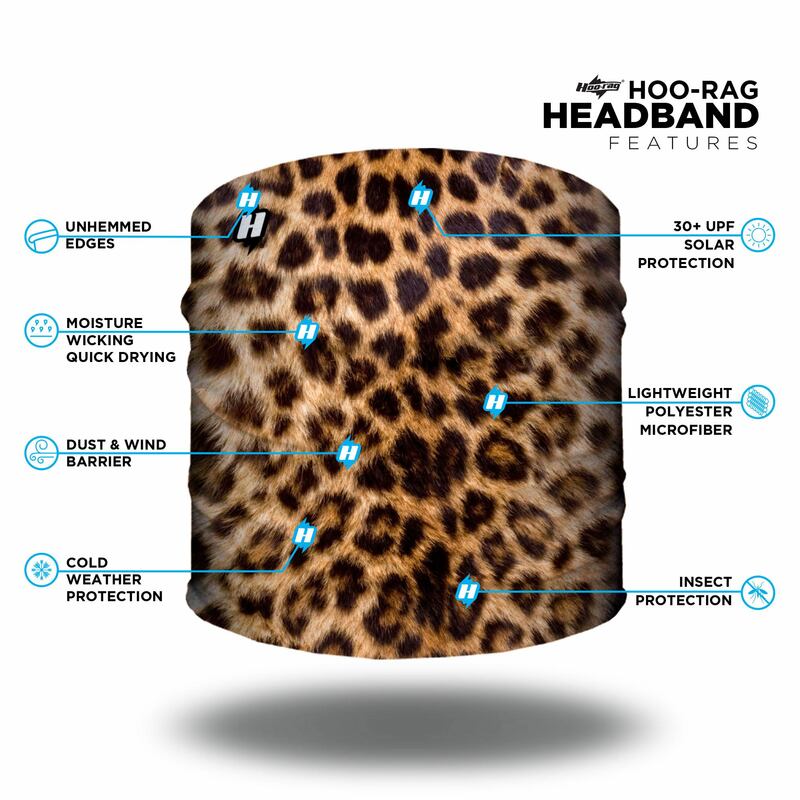 Rock this rag to keep your hair out of your face while running around the track, for your trip to the beach, or to wherever your animal instincts lead you.